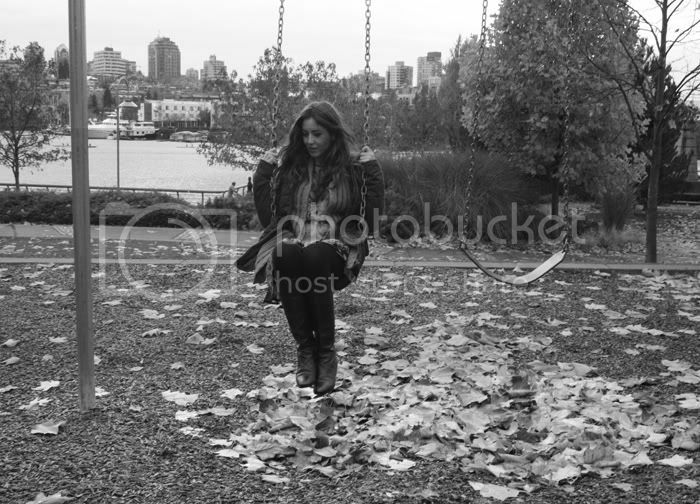 Though this picture is from last Fall, I'm in a swinging mood today. Very sweet picture. I miss Fall. Check my new blogpost: how to wear the denim short and leave a comment..